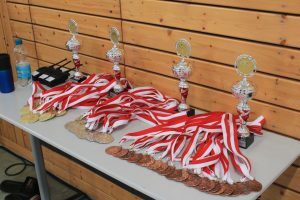 In the men’s the European Championship 3rd of the Veterans Sebastian Hesse, in the open age class and the +30 +100 made the 1st place. Likewise EM 3rd of the Veterans and on position 1 of his age class +50 + 100kg stood Daniel Murphy of the team Great Britain. 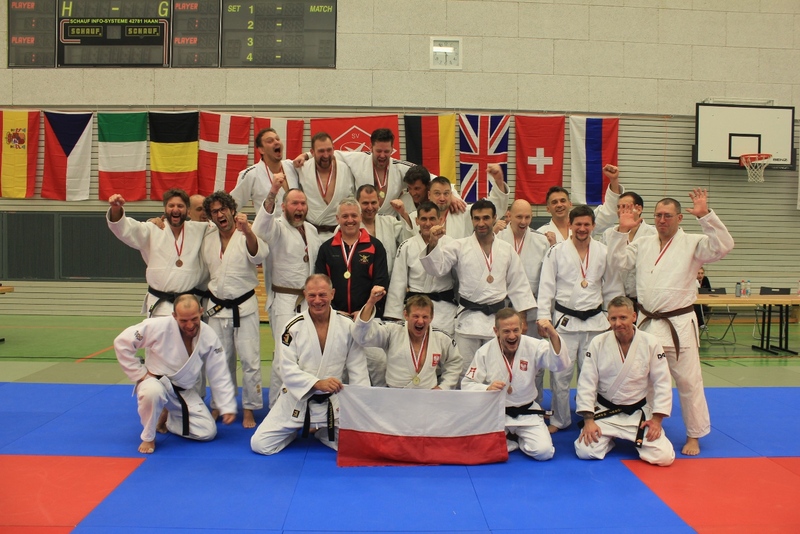 The World Champion 2nd of the Veterans Krzysztof Czupryna could be happy about place 1 with the men over 40 to 66kg. 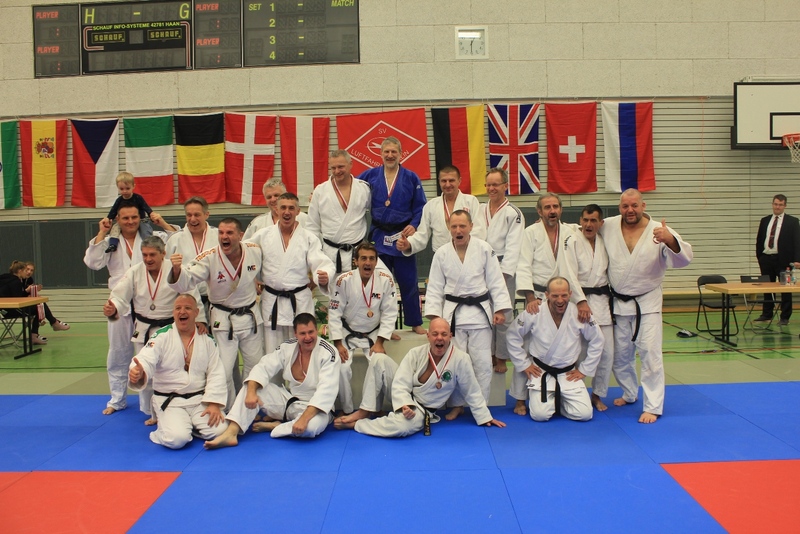 In the +60 -73kg, the reigning Veteran European Champion 2018 and 3rd Veteran World Cup 2018 Wolfgang Löffler rightfully won the 1st place. Veterans WC 2. 2015 Johann Reisinger secured the gold in the +50 to 73kg. Veteran World Championships third place in 2017 and silver medalist Anita Sprenger could look forward to the gold medal in the women’s +45 -57kg. Daniela Kortmann (EC 3. 2018 and WC 2. 2017) won the first place among the ladies from +30 to 63kg. As in previous years SV Gallneukirch from Austria won the men’s team cup in the team classification. 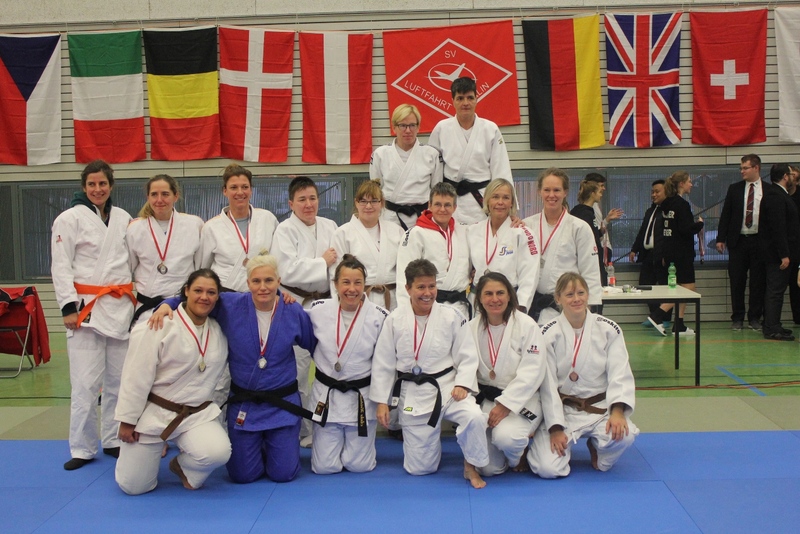 For the first time, the Berlin judo club BC Randori could get the team trophy for the women. Despite the high number of participants and the newly introduced age groups, we were able to hold the tournament on time without delay. We thank everyone for the positive feedback.